COMMENTARY—The newly-elected House of Representatives has 102 women among its 435 members. Many of them hold significant positions of power and influence; including the Speaker of the House, Representative Nancy Pelosi from California, who would assume the presidency if its current occupant and the vice president were unable to continue their service. These women who now find themselves at the very fountain of policy-making in the world’s greatest democracy reflect the social, economic, intellectual and political fabrics of our country. They come from blue collar and white collar backgrounds. They are of a myriad of experiences and faiths. They are mothers, grandmothers, aunts, spouses and friends. Without exception, the women, each representing approximately 710,000 people in their congressional districts, are compassionate public servants who have sacrificed greatly to get to where they are today. The founders of the American democracy would not recognize the legislative chamber that they created, one void of a female voice until 1917 when Representative Jeannette Rankin from Minnesota entered the all-male bastion. No doubt, Represenative Rankin, herself, would be greatly surprised if she were alive to witness the transformation of the legislative chamber in which she once served, now with nearly 25 percent of its members being female. I believe that this new congressional reality bodes well for our country and its people. A widely-circulated 2018 study on the composition of government concluded that there was less corruption when women were among the decision-makers. “Women politicians choose policies that are more closely related to the welfare of women, children and family,” the study, published in the Journal of Economic Behavior & Organization, stated. 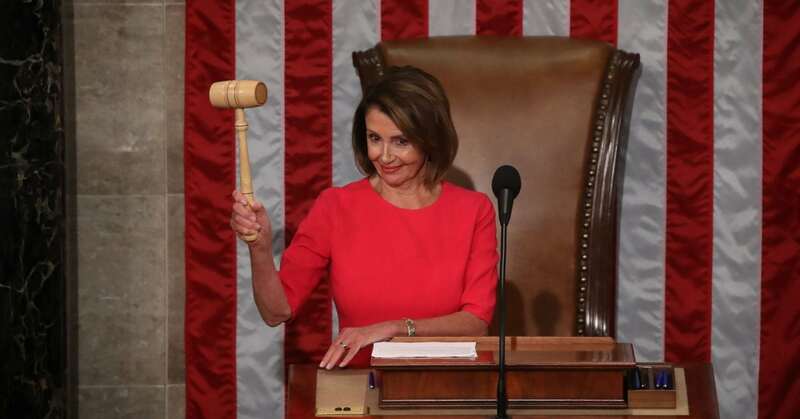 I am extremely excited about the number of women in the House of Representatives, as are a number of my male colleagues who believe, as I do, that the presence of greater numbers of women will only make our decisions wiser, more equitable and just for our nation, and its people. 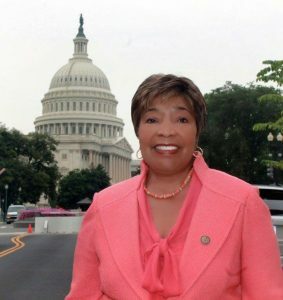 U.S. Representative Eddie Bernice Johnson represents the 30th Congressional District of Texas, which includes Downtown Dallas, Fair Park, Kessler Park, Old East Dallas, Pleasant Grove, South Dallas & South Oak Cliff; all of Cedar Hill, DeSoto, Duncanville, Hutchins, Lancaster & Wilmer and parts of Ferris, Glenn Heights, South Grand Prairie, Oak Lawn, Ovilla, Uptown/Victory Park and West Dallas.